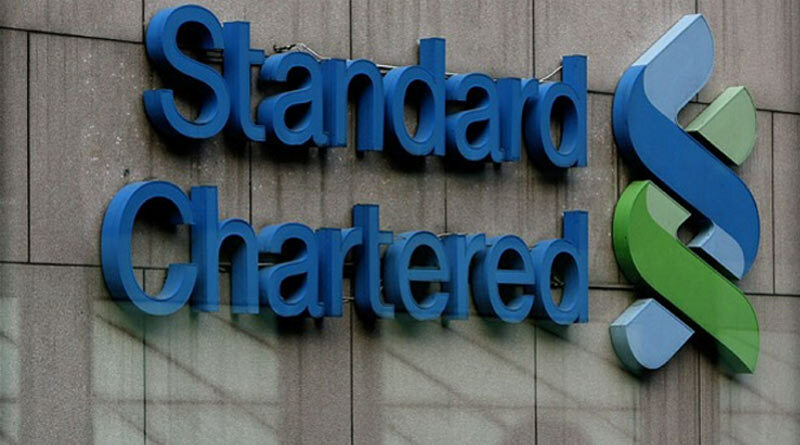 On Tuesday the New York State Department of Financial Services (DFS) released a statement saying that they had reached an agreement with Standard Chartered Bank where the bank pleaded guilty to currency manipulation including manipulation of the Rand. In exchange, Standard Chartered will pay $40 million to the DFS. According to DFS a cartel of about 17 banks had “a general” agreement amongst themselves which saw them collude on prices for bids, offers and bid-offer spreads for the spot trades in trading involving the US dollar, the Rand as well as other currencies. Further, the commission found that the respondents manipulated the price of bids and offers through agreements to refrain from trading and creating fictitious bids and offers at particular times. They assisted each other to reach the desired prices by co-ordinating trading times. They reached agreements to refrain from trading, taking turns in transacting and by either pulling or holding trading activities on the Reuters currency trading platform. This happened between 2007 and 2013. The result was that these banks manipulated prices of currencies at the expense of customers, theirs and those of other banks, and enriched themselves. You will note that on the list are three big South African banks Investec, Absa and Standard Bank. The South African Competition Commission’s interest was piqued by the details of this agreement between DFS and StanChart as well as they have ongoing litigation against these banks over the same issues. StanChart meanwhile has promised to do better including creating better internal controls in order to prevent this from happening again in the future. and.. so what ? surprised goldman isn’t listed there, they are the biggest global crooks! Generally, in Africa, we don’t even impose heavy fines for these offences. USA and EU governments actually rake in decent revenues from penalising errant institutions. We usually sing the ‘”lack of skills/capacity” song. To my knowledge, even post FB data leaks, not a single African government attempted to fine FB, let alone investigate how it’s citizens were affected.